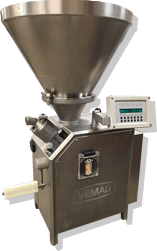 Vemag stuffers are among the best in the business, and no one has more experience manufacturing replacement Vemag parts than Henry & Sons. 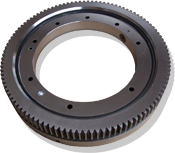 From frequently replaced parts like Double Screws and Double Screw Housings, to Bearings, Belts, and Grinder Parts, our Vemag spares will save you money and perform better. 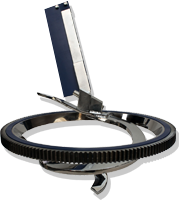 We also manufacture our own line of AC Vacuum Stuffers, entirely made in America. David Henry founded Henry & Sons in 1980, and since then we've become the most respected source of new and used vacuum stuffer equipment and replacement Vemag parts. 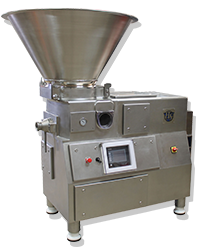 We're dedicated to achieving continuous improvement in customer satisfaction and delivering cost effective vacuum stuffer parts that perform at the highest levels.